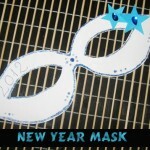 New Years is just around the corner and before New Years the New Years Eve Parties begin. 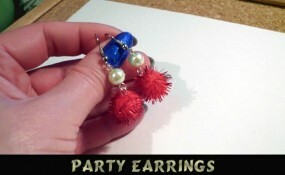 Why not wear an amazing pair of earrings to this years New Years Eve Parties. 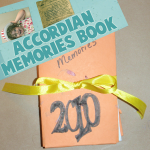 Today I’m going to show you how to do just that…. 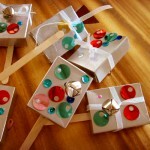 I’m going to show you how to make a pair of party earrings for New Years. 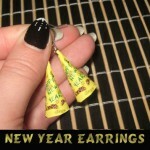 These New Years earrings have a lot of flash…. 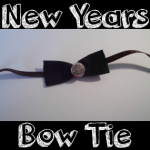 perfect for New Years Eve. And, these earrings don’t have to be just worn on New Years Eve…. 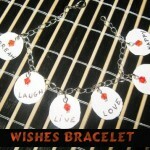 they are so beautiful you will want to wear them year round. 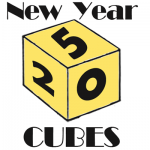 New Years is just days away. 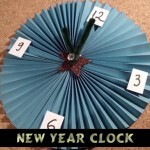 And, with New Years comes the celebrating when the ball drops and it is officially the next year. 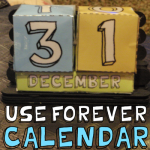 What is the one thing that it seems everyone does when the ball drops?…. 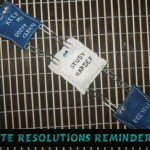 Makes noise and screams, “Happy New Year!! !” So, today is all about the noise making. 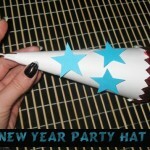 I’m going to show you 10 crafty ways to make New Years noisemakers. 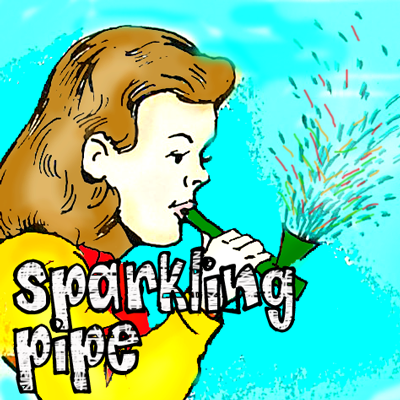 Each of the items have step-by-step tutorials on how to make the noisemakers. 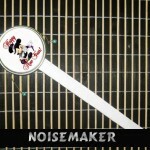 With 10 choices you are sure to find the noisemaker perfect for you.